You are a real estate business or a manufacturer? You are looking for contract partner for the realization of surfaces and commercial areas and business? Contact us for a cognitive meeting. Being first and foremost manufacturer of office furniture allowed us, over the years, to become a recognized partner for manufacturers who require both a project of the furniture supply. Thanks to our service contract “turnkey”, are structured to follow the creation of a new real estate business, from beginning to end. Together with the client we study the allocation of space and realize the project including sound insulation, furniture, storage walls and partitioning, suspended ceilings, plasterboard, lighting and flooring. All without forgetting the importance of the Made in Italy design. So we support the manufacturer in developing the project and in the construction phase where we are present constantly. 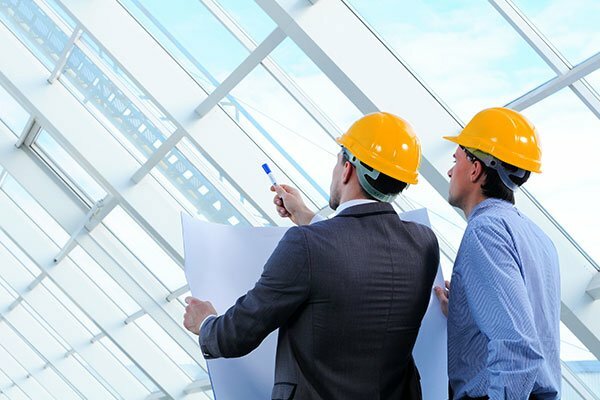 We work in synergy with those involved in the actual construction or renovation, to deliver the office and within the established time limit given.